It will be a day about you, where you relax and feel beautiful. 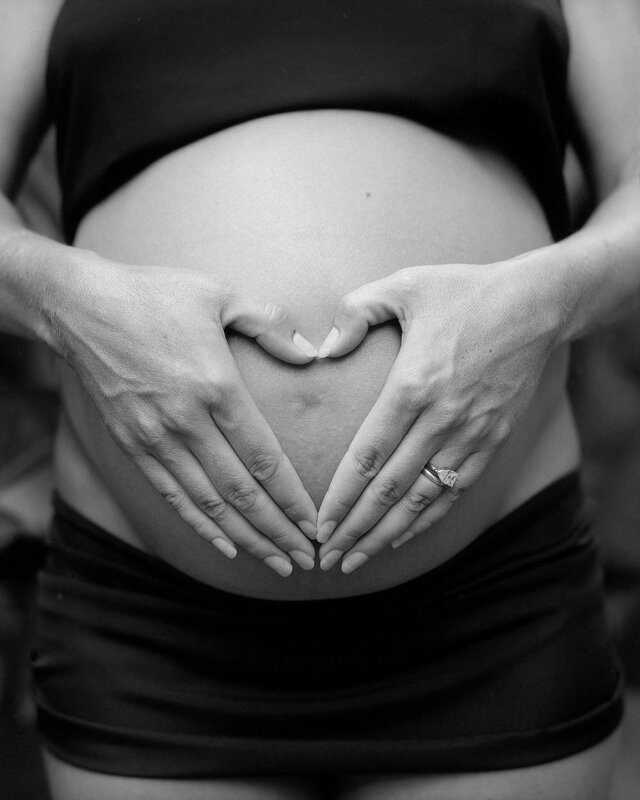 Capture your special time of your life, before and after welcoming your baby in this beautiful world. You deserve it. 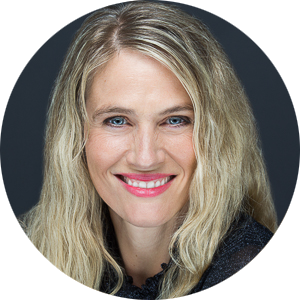 Siobhan has 20 years experience as a professional photographer. Teaches portrait photography in San Diego City College. BFA in photography Pasadena’s Art Center College of Design in California. Leaves enough time for more looks, clothes changes and photo arrangements. Best time is 7-9 months. 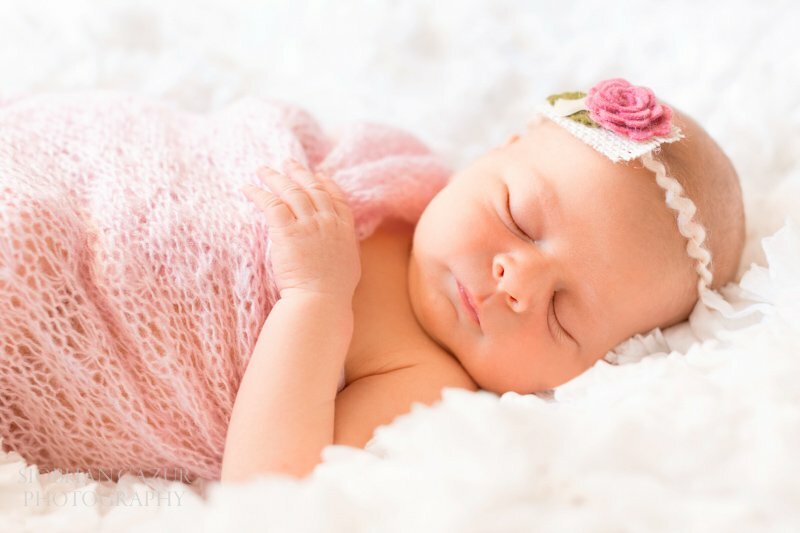 Those adorable photos of infants posed in baskets only happen in the first two weeks. I have newborn props, fabrics, blankets we can use during the session. Book both maternity and newborn and save. I’ve hired Siobhan to do two pregnancy shoots and our engagements pictures and have thoroughly been impressed. Woman during pregnancy are so beautiful. I love to capture their glow, their energy, love and excitement of bringing new life to this beautiful world and present them with amazing maternity portraits. 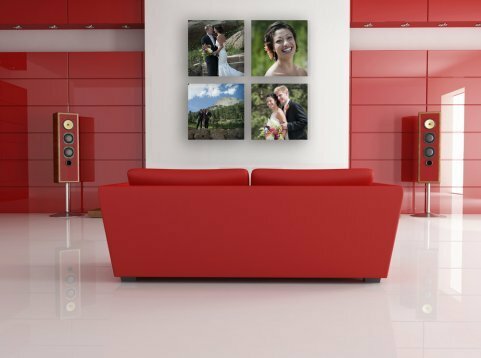 We can find best way to present your artwork using lustre prints, acrylic prints, mounted prints, metal prints, gallery wrap canvas and also go over choices of museum quality photo albums. I can also recommend two companies to purchase custom cards and invitations that will impress you, your friends and family. 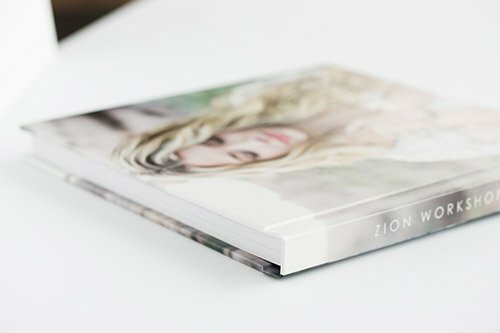 I use one of the best photo printing labs in United States and their print quality is exceptional. 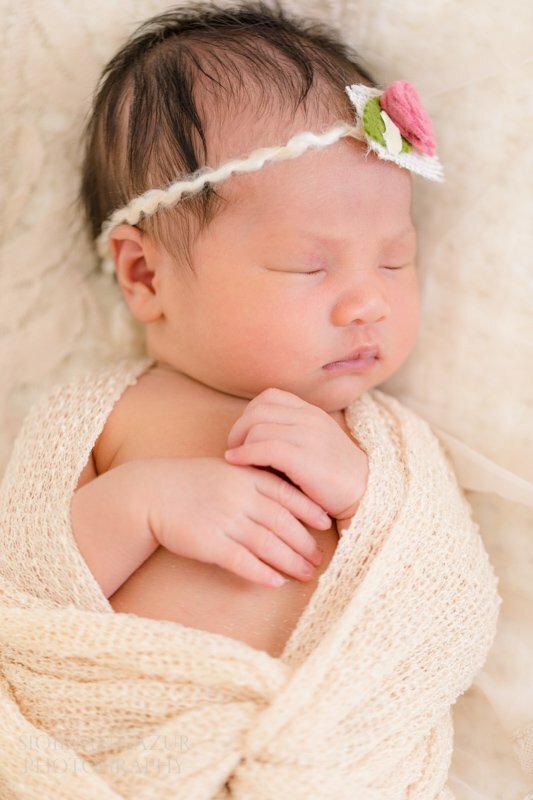 Siobhan did our daughter’s newborn shoot and she was amazing! 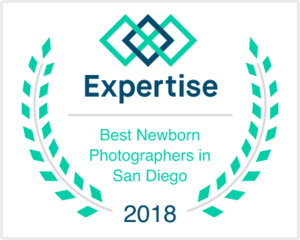 Thank you for entrusting me to take your pregnancy and newborn portraits, and don’t forget to schedule baby’s 3 months, 6 months and their first birthday sessions. You want to show off your bump so you want to wait until you are really showing but still feel good. I would say the best time is anywhere from 7-9 months. Avoid waiting too long, when it is difficult to move around. 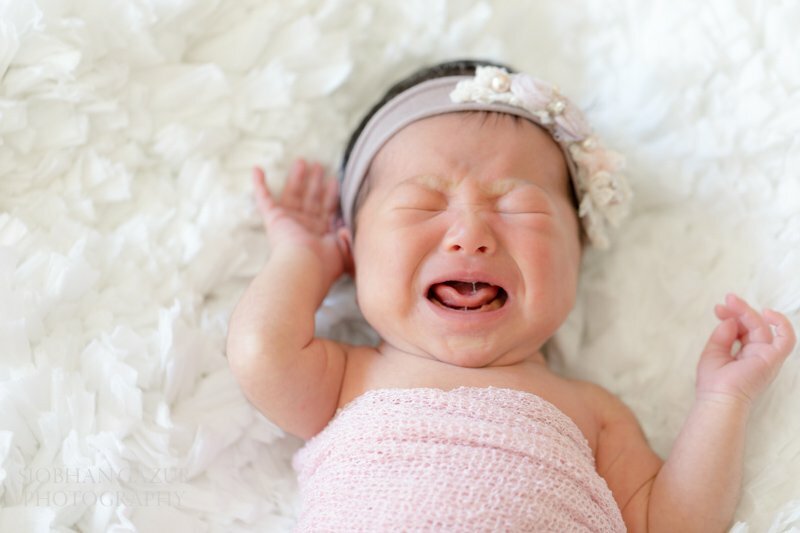 It is best to schedule a newborn session within the first 14 days (preferably day 6 to 14). It is best to schedule your photography session before the baby is born so we know it is scheduled. 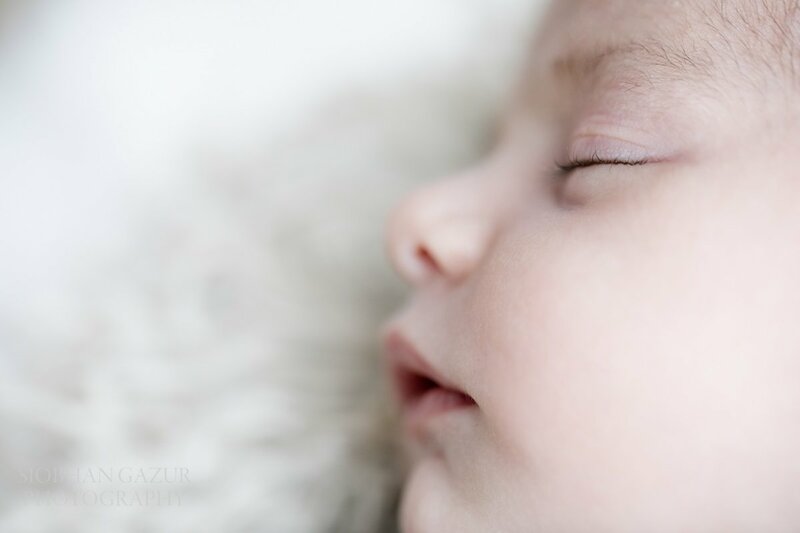 Newborn sessions can take hours since we are on the baby’s sleep and feeding time. I am very patient waiting to capture these special moments. Newborn sessions are mostly about the newborn but I encourage to include mom, dad and siblings for some images. I want to hear your maternity photo ideas and desires so I can better tailor your photo shoot and I can create it through my vision. Once I have an idea of what you want to do I can suggest outfits and locations that would be best for you to achieve the images you will love. I’ll guide you step-by-step through the photoshoot, so you can relax, have fun, and be yourself. I personalize each session and based on your preferences, and your thoughts, I’ll bring your idea of perfect photography to life. It depends on the package. Please arrive 10 minutes earlier to leave enough time walk to session location and get “camera ready”. Please allow extra time for traffic. Premium Maternity Session: I want to be able to take my time with each family so I know that we will have fun and get the photos we want. On average a photo shoot will last up to 1 to 1.5 hours. Newborn Session: Can take over 2 hours since we are on the baby’s sleep and feeding time. 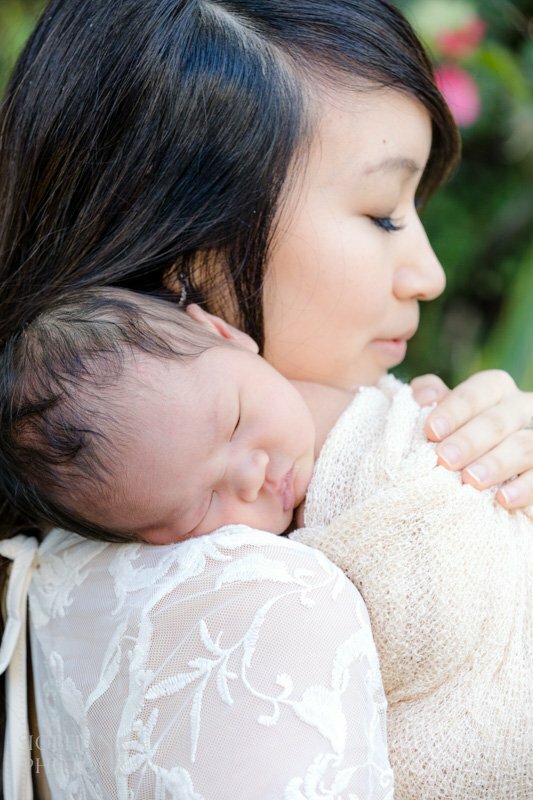 Keep in mind your newborn’s nap and eating schedule. An important factor for portrait photography is light, specifically what is the source and temperature of the light? 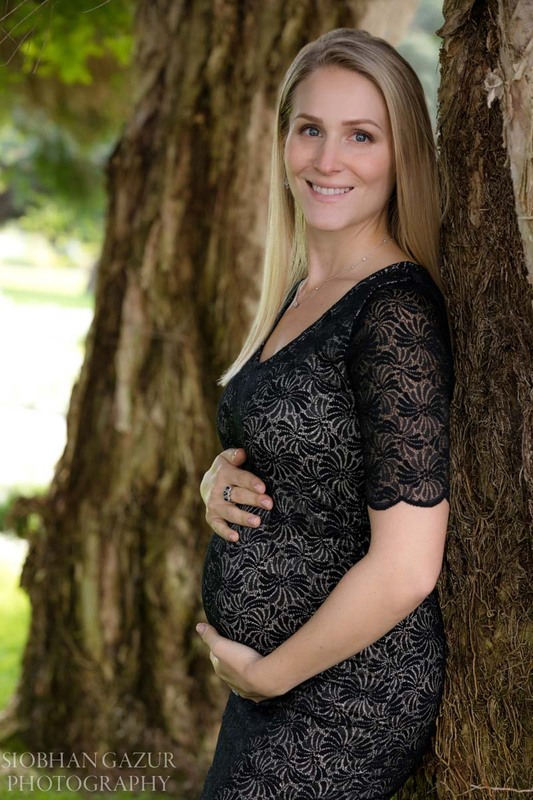 The best time to schedule a maternity photography session on-location is the Golden Hour, one hour before the sunset. For your pregnancy photo shoot you want to best show off your baby bump. Every woman is different about how much she wants to show the baby bump. Tight fitting shirts/dresses and flowy skirts are a favorite look of mine. I also like to use fabric to wrap the body. Solid colors are timeless. 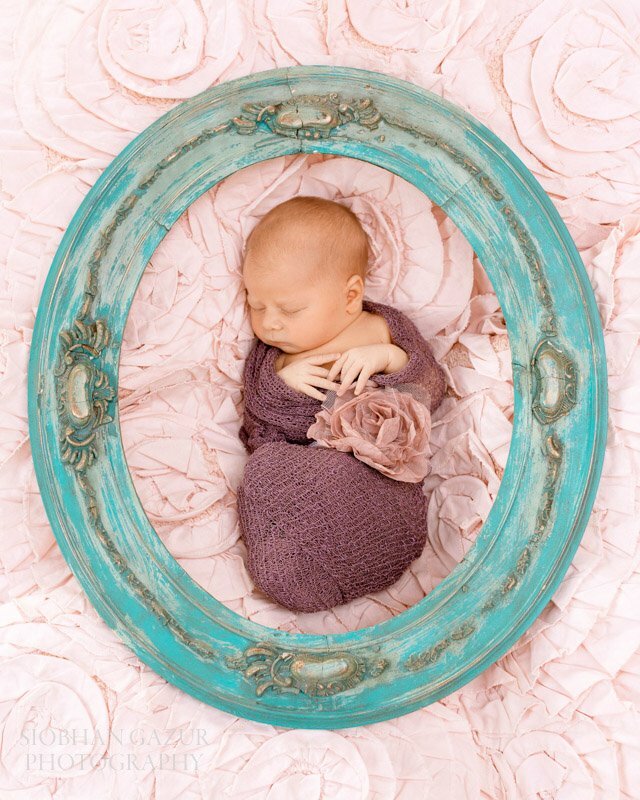 Styling for newborn is soft and simple. I have a few soft blankets, baskets and other fun props that I can bring to the shoot. 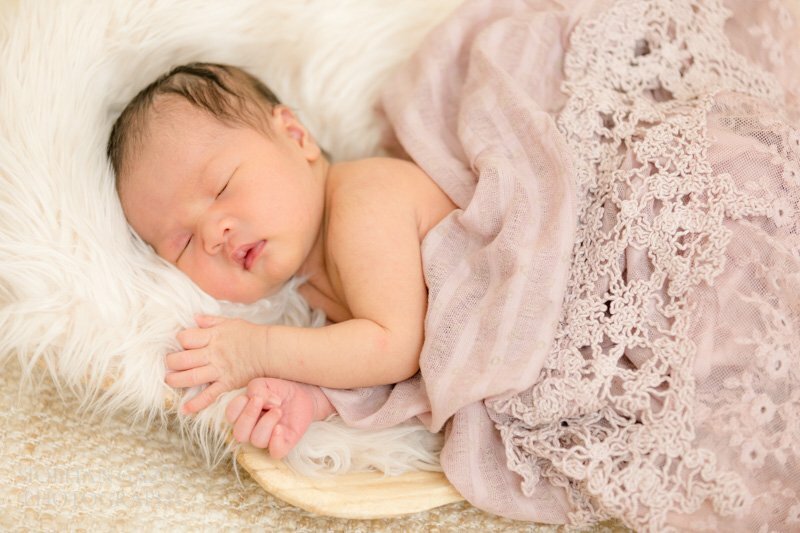 It is fun to use some personal items such as your baby’s blankets and props around the house. Consider location – beach: softer colors, park/trees: richer colors, at home: colors that match your home decor to assure the pictures on the wall will blend in. 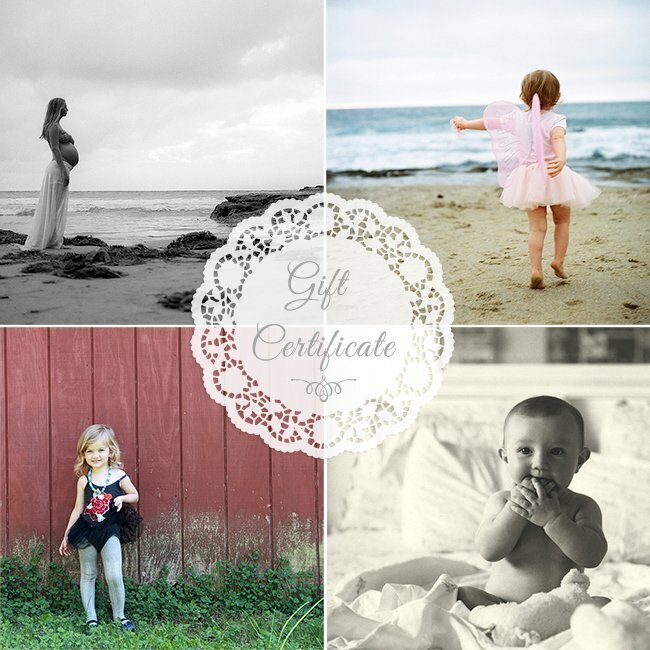 Every client is different and this is what makes each pregnancy photo shoot unique and special. 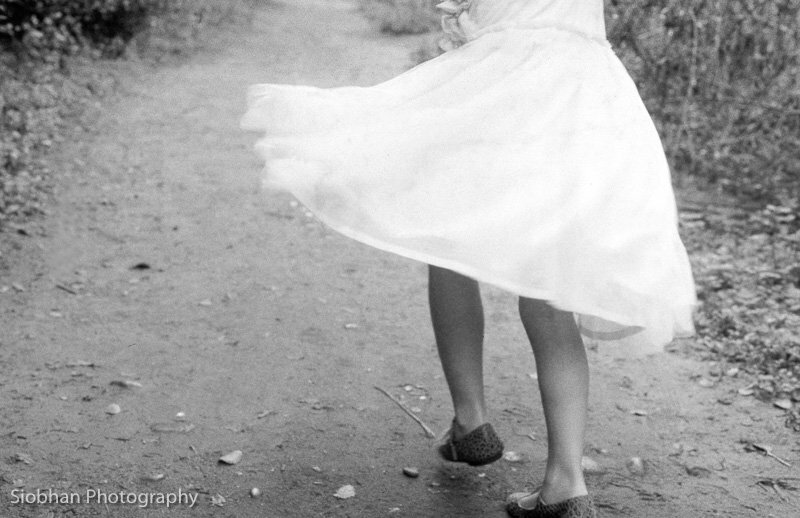 I want to capture your pregnancy the way you want to remember this special time. 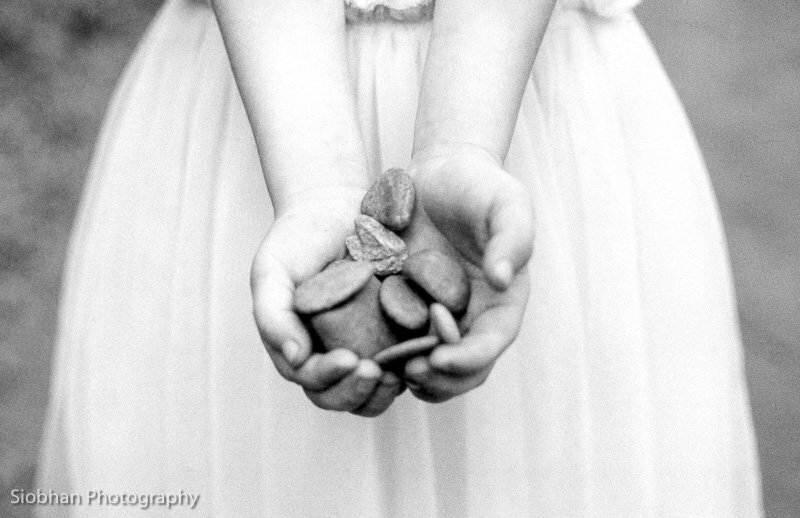 Food: Bring some snacks, and water, specially for those little ones. Comfort: Bring your newborn’s favorite toy, blanket, pacifier, wipes and diapers. Food: It’s best to feed the baby before the photo session. Spare clothes: Just in case of spills. Manicure: Your baby’s hands in yours maybe one of your newborn photos. Those are close ups for which you may want to consider manicure. Diaper marks: Attach diapers lightly to prevent marks on the newborn’s waist. LOCATION - HOME OR STUDIO OR OUTSIDE? This is a personal decision for you, the goal of the location is to fit the idea or vision you have in mind. 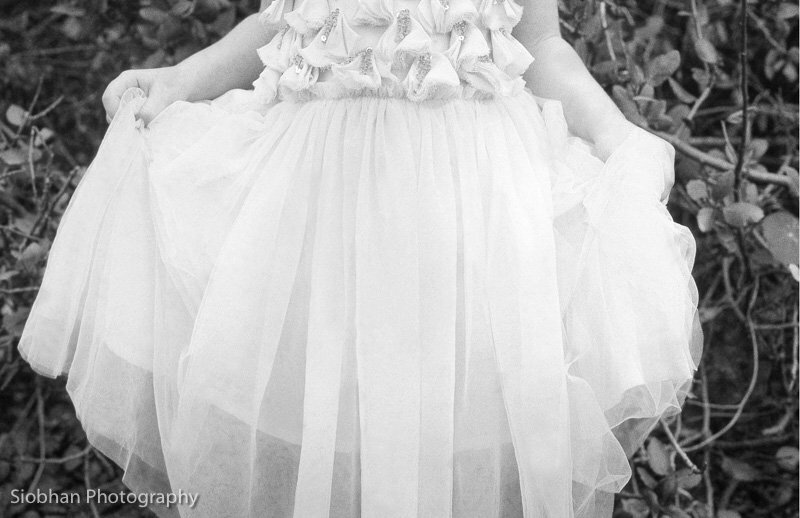 Maternity photos created outdoor have natural look to them and the light, color and composition is infinite. 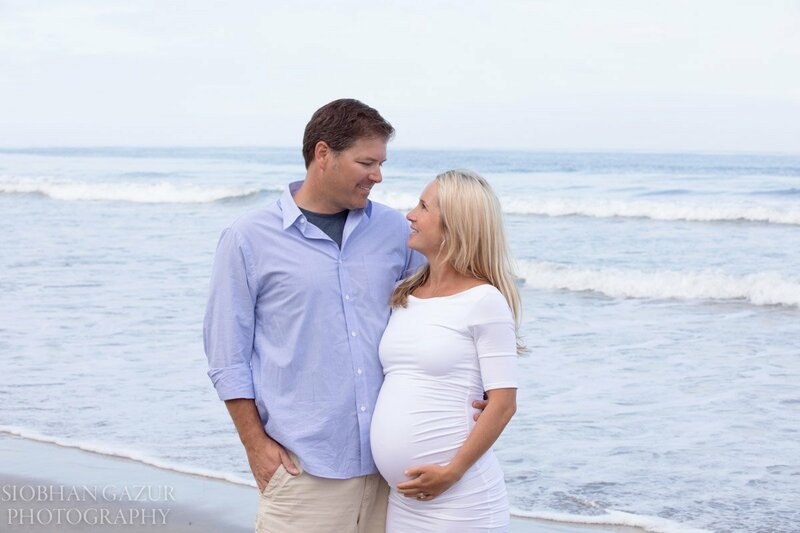 In San Diego pregnancy photos on the beach are choice of many woman who like the variety and beauty of beach setting, specially during the sunset. Home is your home. It offers privacy, comfort where you can relax the most. Taking maternity photos at home also show your life during your pregnancy, the preparation, the place where you were waiting for the arrival of your baby. Those photos tell stories! Studio offers privacy and comfort, specially when you would consider clothing optional. Your bump lines tell the story and lighting in the studio can intensify those lines to create breathtaking pregnancy pictures. If you have a location in mind, please let me know. I will do a location scout to suggest most interesting, and will send you GPS location of the session.